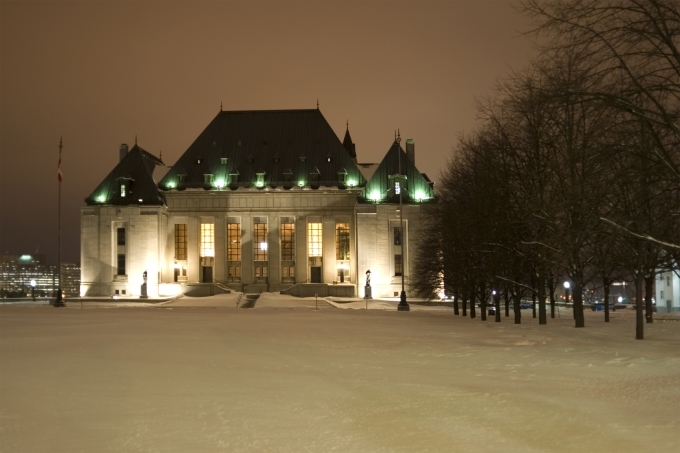 The Supreme Court of Canada (SCC) is Canada’s final court of appeal. This means that your immigration case will first be heard by the Federal Court and then the Federal Court of Appeal. Immigration and refugee appeals are heard by the SCC only if leave to appeal is granted. Leave to appeal is granted in cases that involve issues of public importance or if the case raises an important issue of law that warrants consideration by the court. The SCC receives approximately 600 applications for leave each year. Of these applications, the Court grants leave in approximately 80 cases. Gerami Law PC immigration and refugee lawyers will frame your immigration or refugee application for leave to the SCC in a persuasive manner, capturing the court’s attention. We will present your legal issue as one that warrants national concern and will help develop Canadian immigration law. Alternatively, if you are responding to a leave application, we will seek to convince the SCC that no further appeal is necessary. Applications for leave to appeal to the SCC need to be completed within 60 days of the receiving a judgement from the Court of Appeal. Gerami Law PC immigration and refugee lawyers have experience filing for Leave to Appeal before the Supreme Court of Canada. We have expertise in drafting memorandum of arguments and a reputation as quality litigators. We can handle your immigration or refugee appeal and demonstrate that it raises an issue of public importance and should be decided by the Supreme Court of Canada. Our experienced team will carefully review the lower appellate court decision and craft your grounds of appeal. The effective arguments developed for your case, combined with our first-rate advocacy skills, will enhance your chances of success before the Court. If you would like to discuss your appeal to the Supreme Court of Canada, please contact us today to arrange for a consultation with one of our immigration and refugee lawyers. Click here to download the Application for Leave at the SCC Guide prepared by Gerami Law PC.